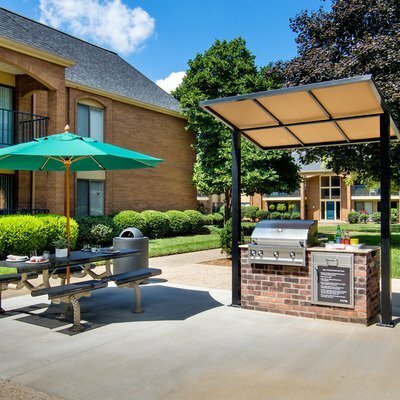 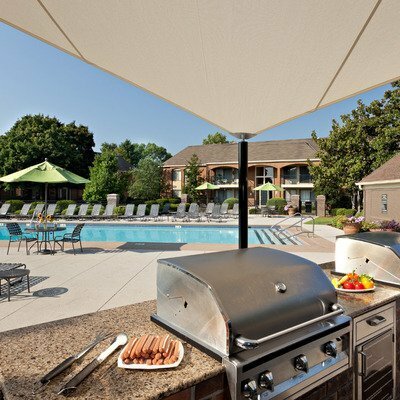 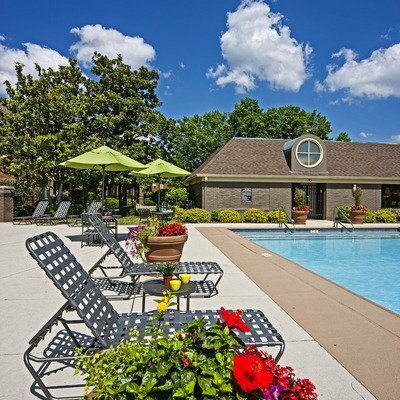 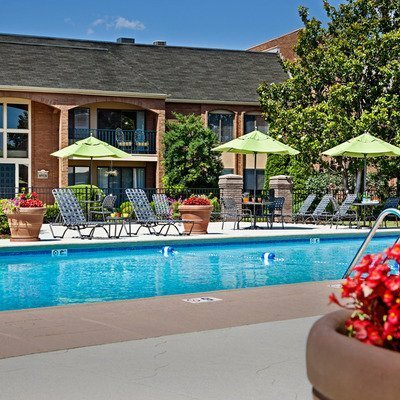 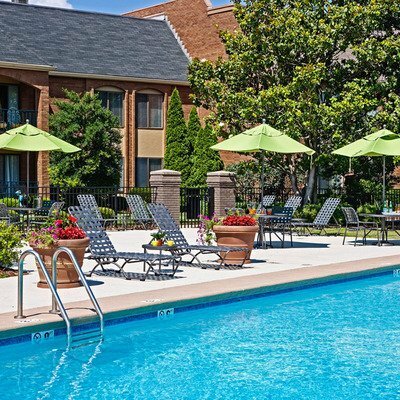 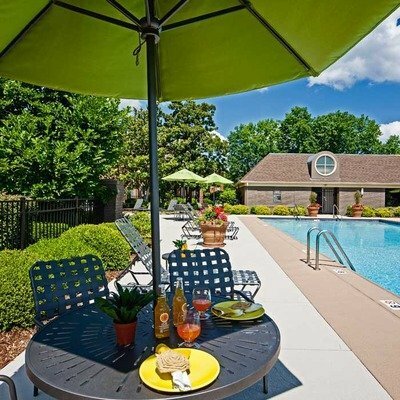 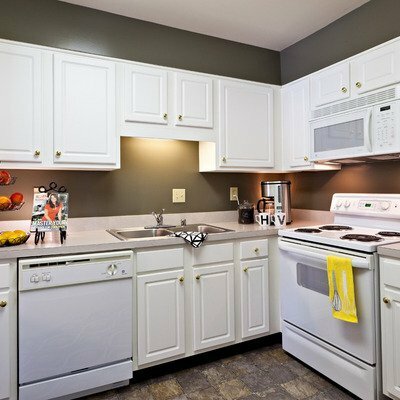 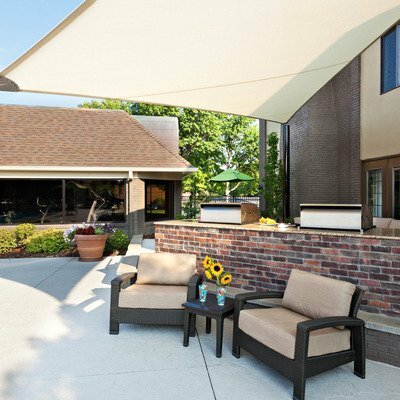 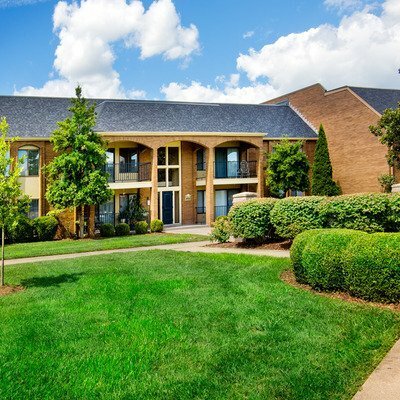 Hurstbourne Grand Apartments is a pet-friendly apartment community with an exceptional amenities package. 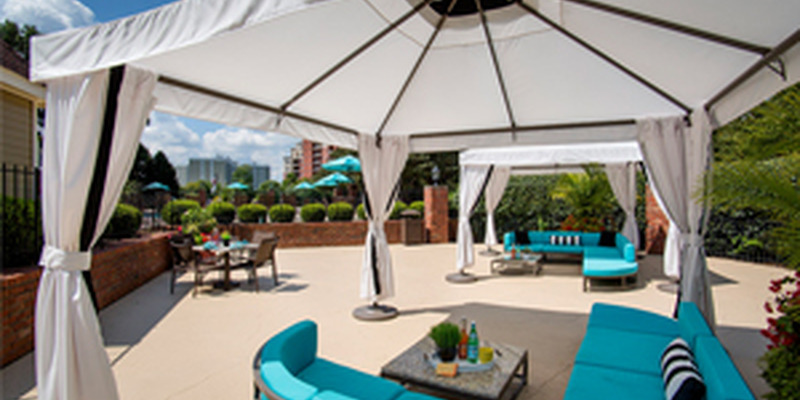 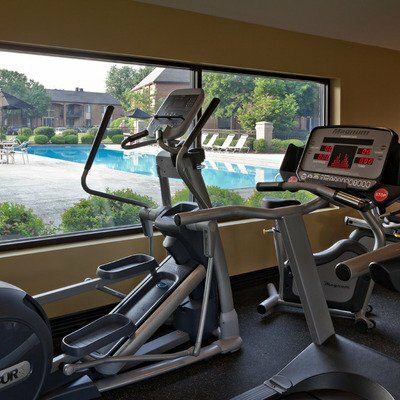 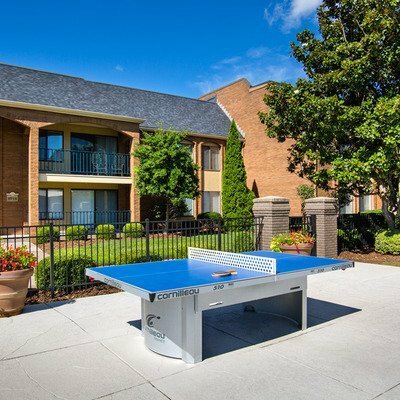 Relax poolside, take advantage of the gourmet outdoor kitchen or stay active in the modern fitness center or with a game of tennis on the lighted courts. 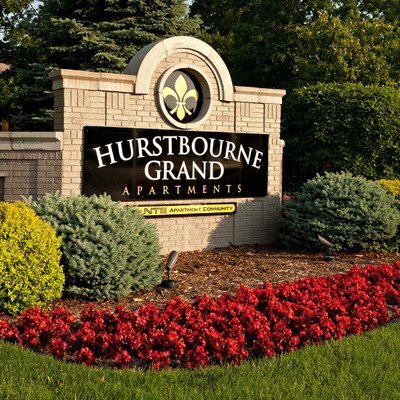 Welcome home to Hurstbourne Grand Apartments! 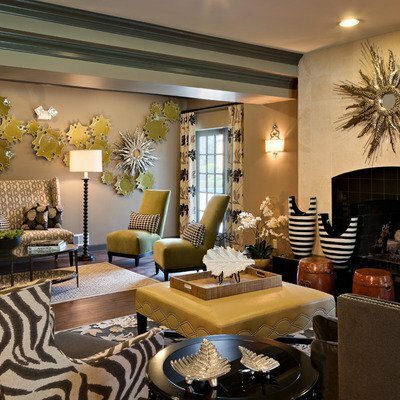 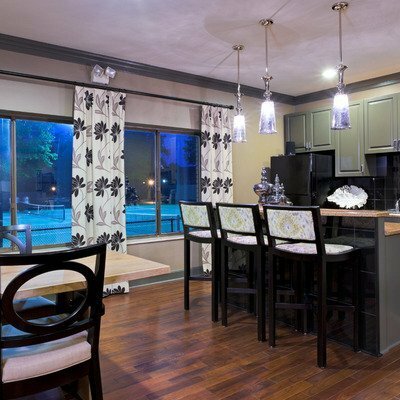 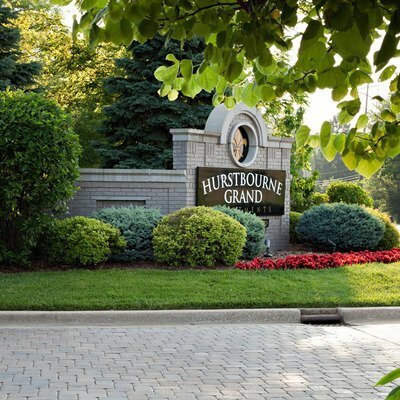 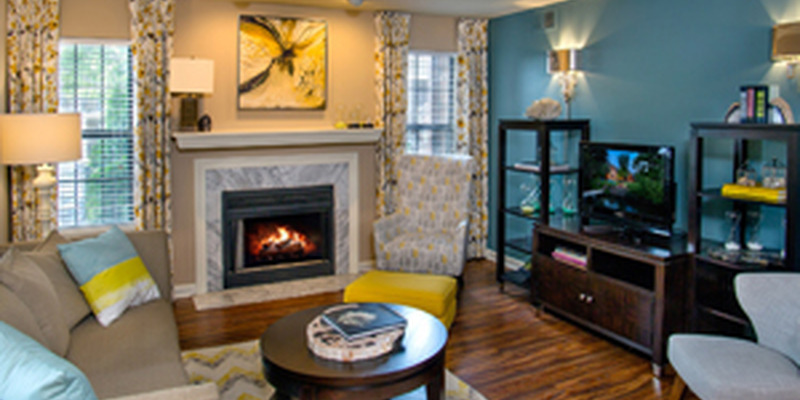 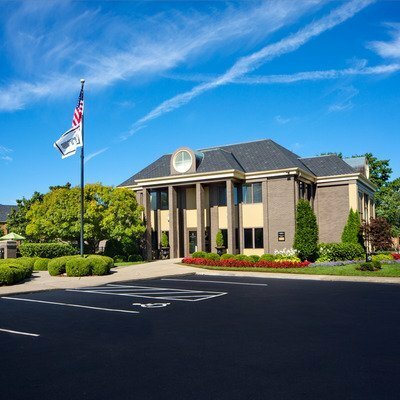 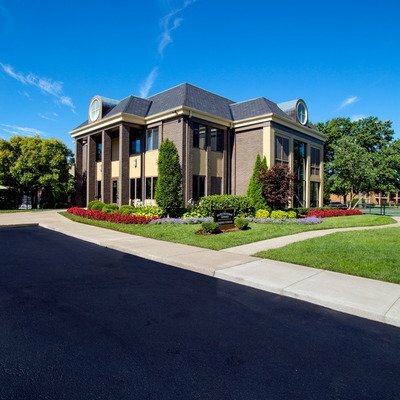 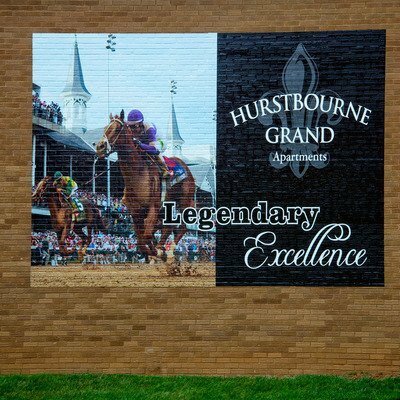 Find your home at Hurstbourne Grand! 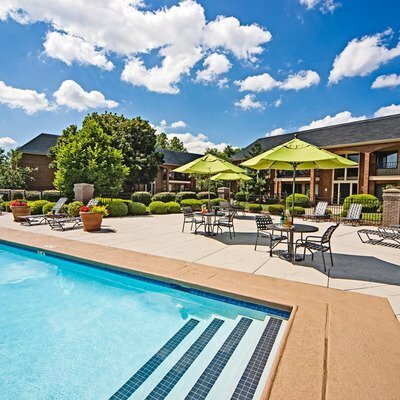 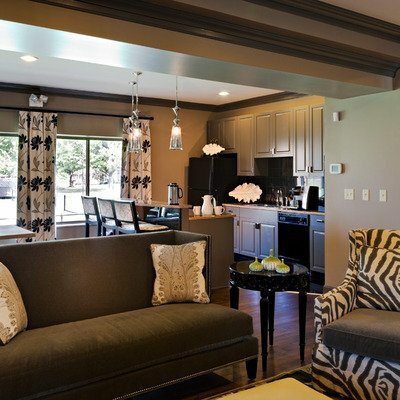 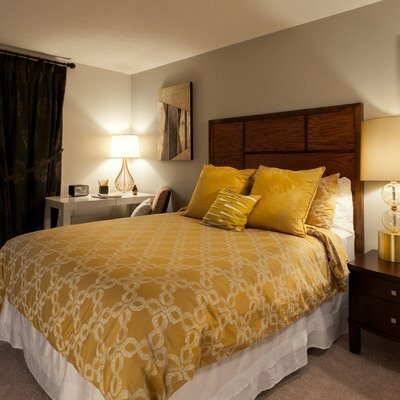 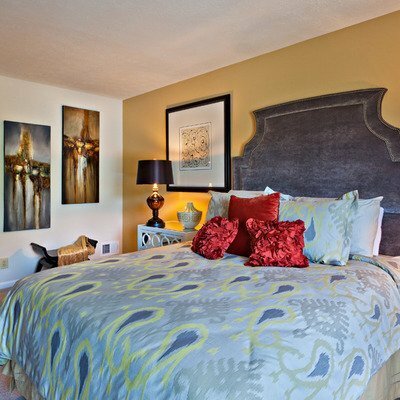 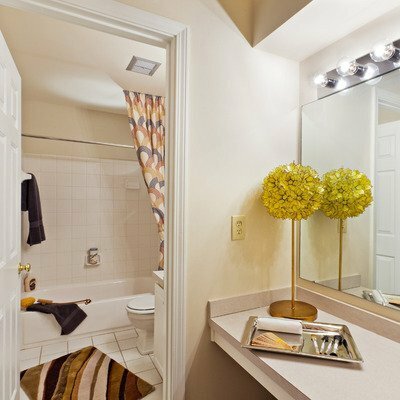 Call 502-426-3300 to find out about the largest floorplans in town. 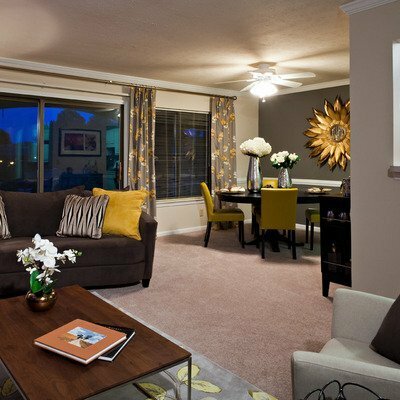 Hurry and reserve your new apartment TODAY!